Online giving is a safe and easy way to support the ministries of Live Forgiven Church. This system enables you to support the church by making a one-time contribution or establishing a recurring contribution. Support Live Forgiven Church while shopping on Amazon.com. 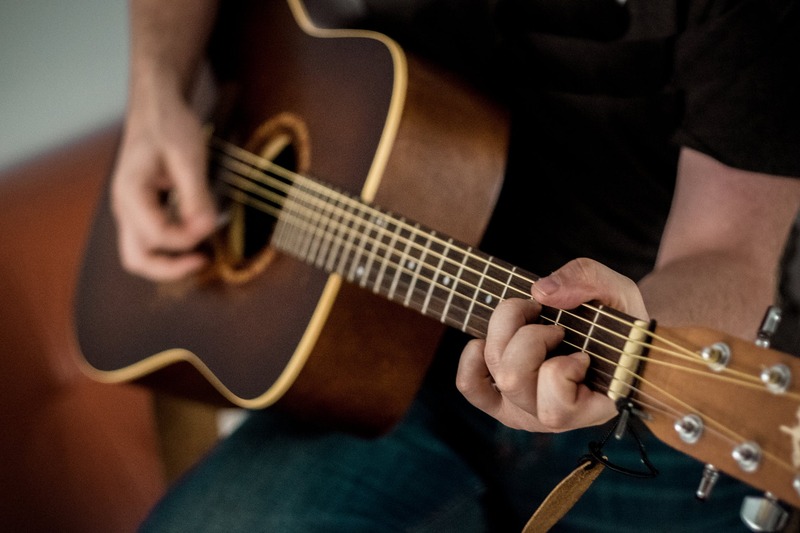 Want to learn how to play guitar? Join us Thursday at 6:00 PM! Bring your own guitar if you have one, but if you don't, we have you covered! Want to learn how to play guitar? Join us Thursday at 6:00 PM! Bring your own guitar if you have one, but if you don’t, we have you covered! Contact April for more info. 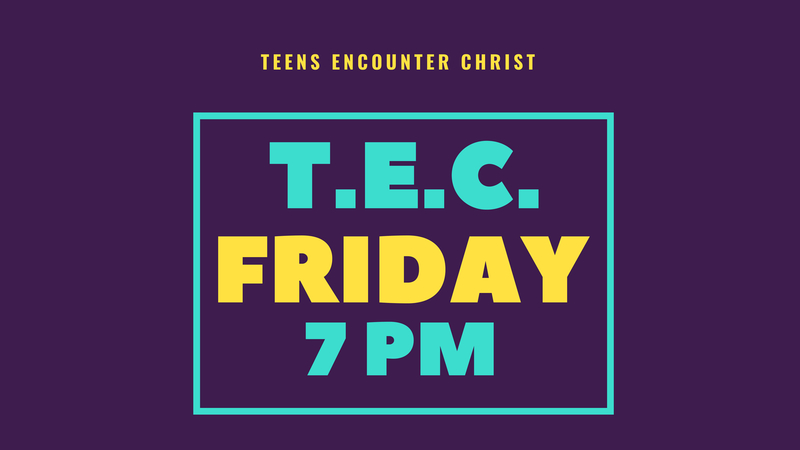 Teens Encounter Christ (T.E.C.) is a student ministry for ages 13-18. We believe there is no one more relevant to high school students today than Jesus Christ. T.E.C. meets Fridays from 7-9pm.